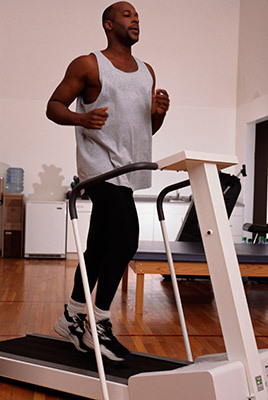 Do you find yourself wheezing, coughing, or dealing with a tight chest when you engage in mild exercise? Are you constantly battling shortness of breath or chest pain, as much as five to 20 minutes following a light jog? If so, you may be experiencing the effects of exercise-induced bronchoconstriction, or EIB. Sensitivity to dry air and low temperatures. Frequent reactions to air pollutants, high pollen levels, and viral respiratory infections. Even if you’re experiencing mild symptoms, it’s a good idea to speak with a professional. Shortness of breath and chest pain can quickly become serious—so give AAIR a call and we’ll work quickly to diagnose your condition. With our help, you can develop habits that will help you keep your symptoms of EIB, asthma, and allergies under control. Manage your exercise challenges and schedule a consultation with an AAIR Asthma Specialist today by calling (704) 910-1402.